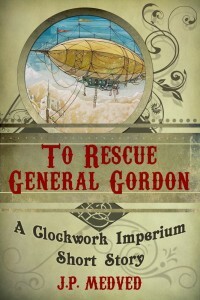 T o Rescue General Gordon (Clockwork Imperium #1) has just been released! 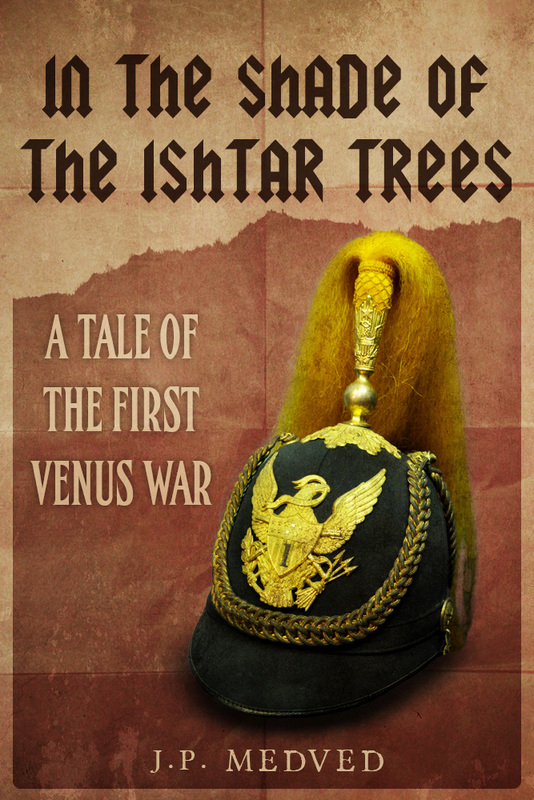 It’s a roughly 8,000 word steampunk novelette following 3 intrepid British airmen as they brave the dangers of the forbidding Sudanese desert to rescue the famous General Charles Gordon. Get it on Amazon, here.